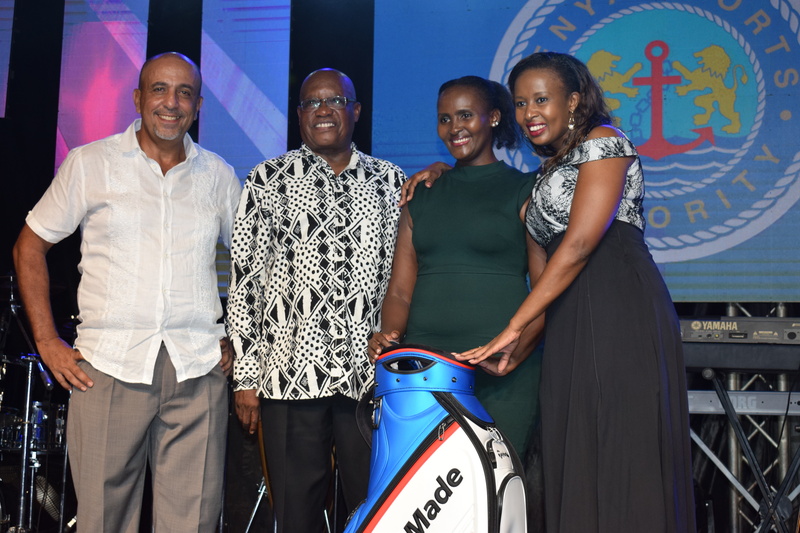 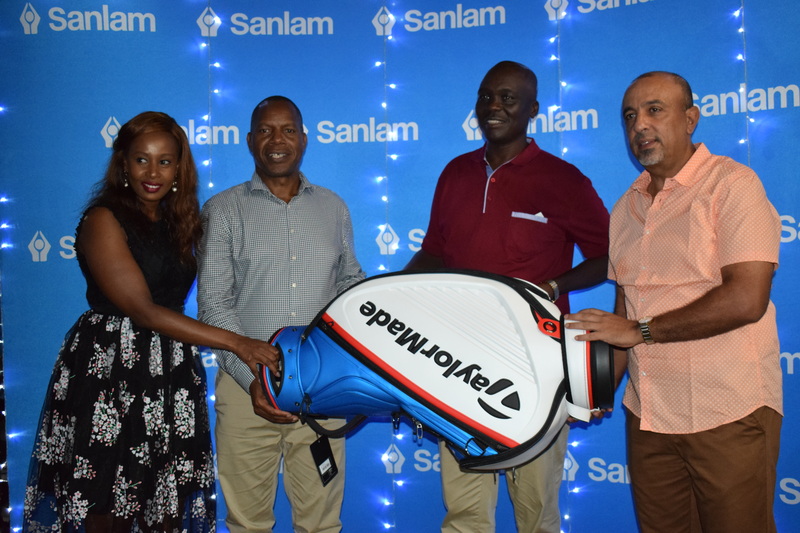 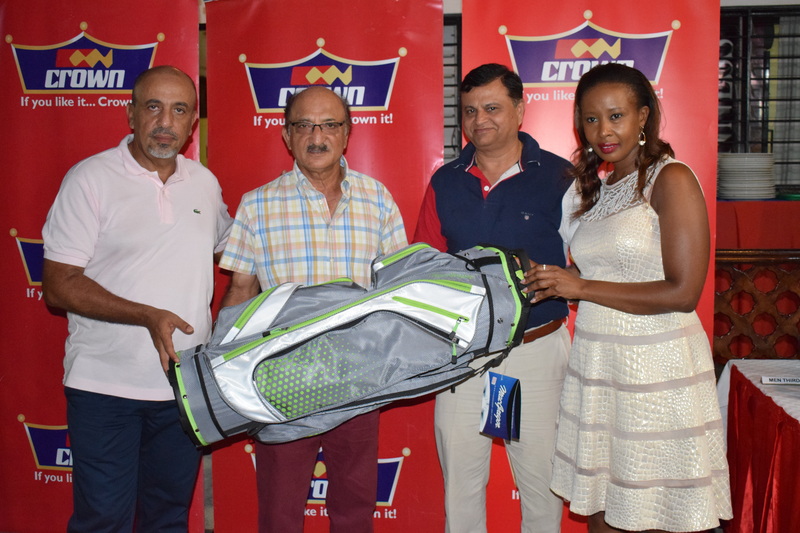 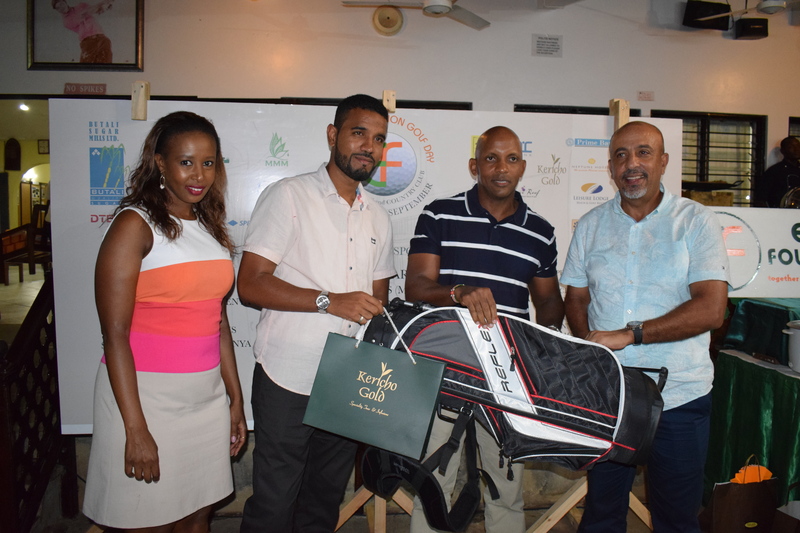 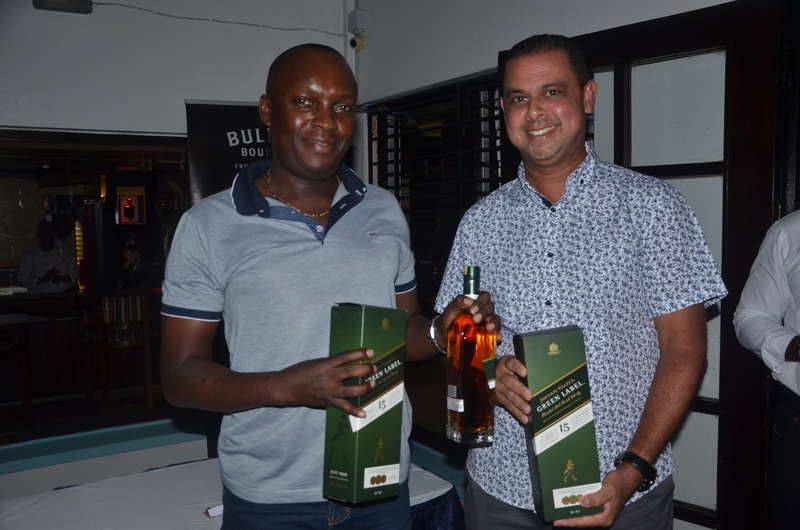 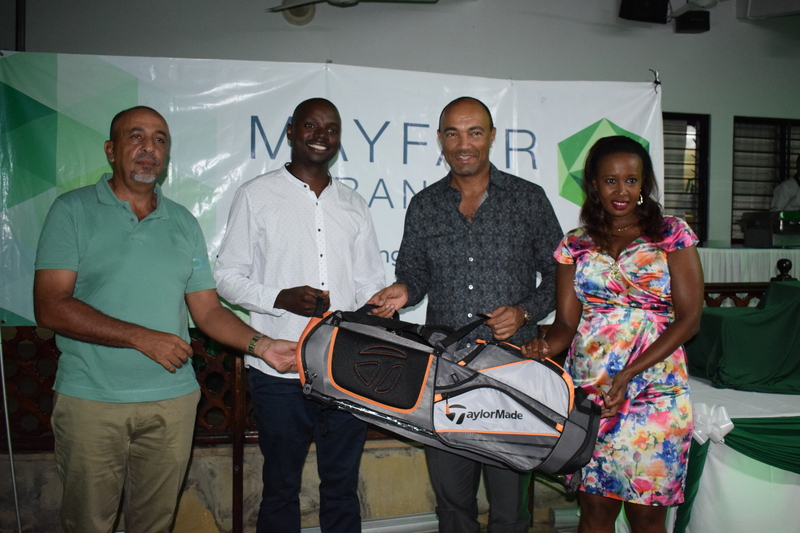 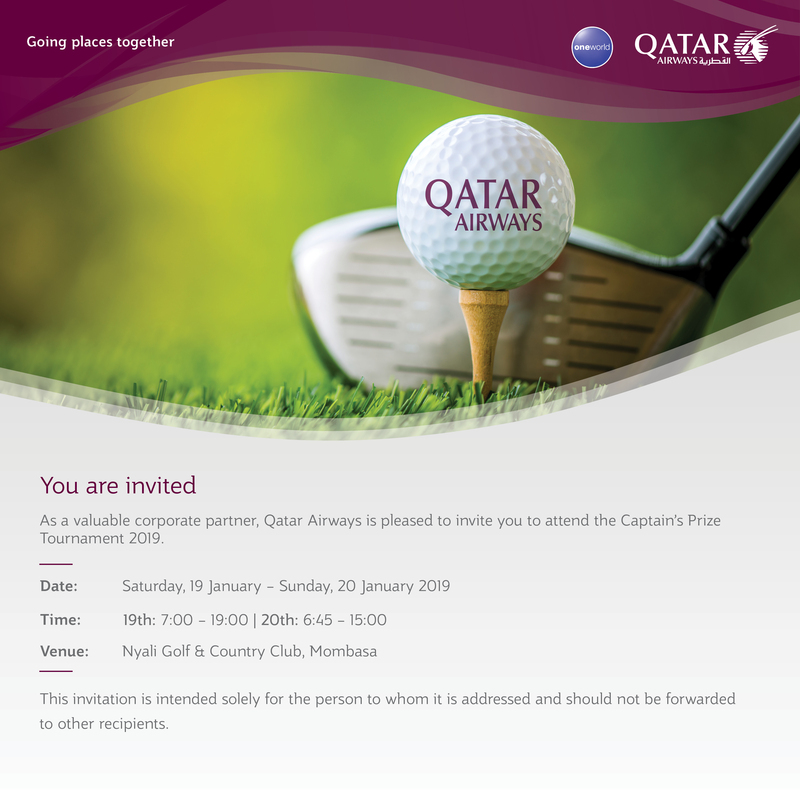 Daniel Ondeng'as impressive form won him the Mayfair Golf Day on a very good score of 43 points. 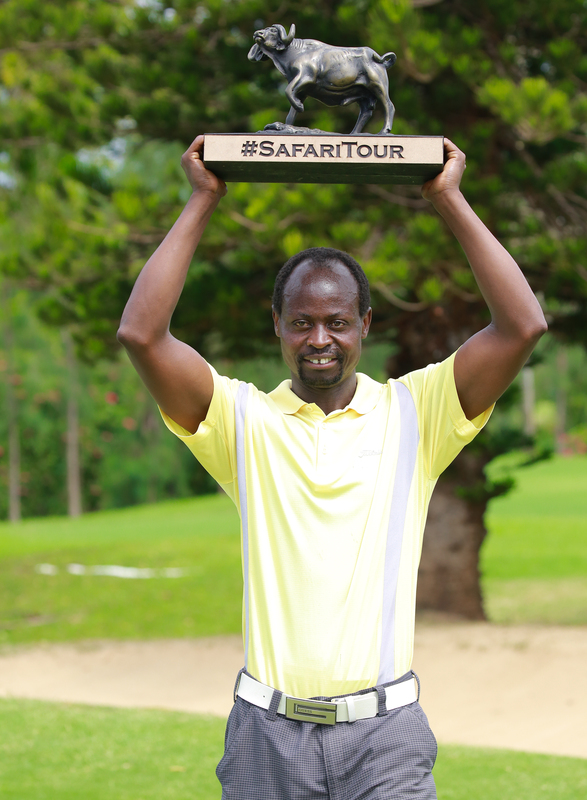 Daniel beat a field of 195 players managing 23 points on the front nine and 20 points on the back nine. 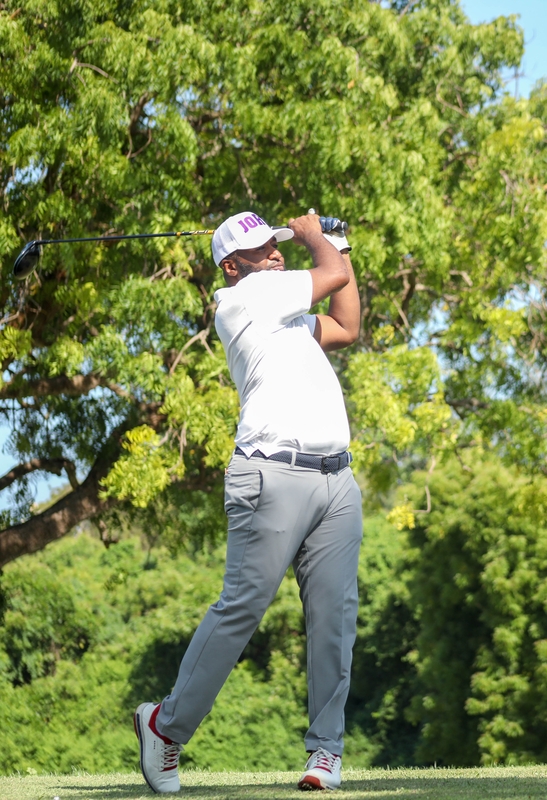 Nyali members maximized on the home advantage to beat Sigona 24-0 in a matchplay set to be a new tradition between the two clubs. 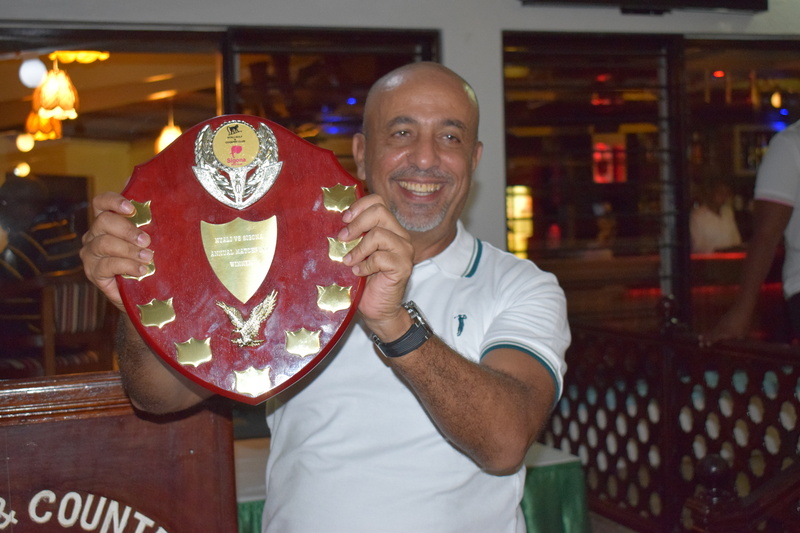 This was strongly echoed by both NG&CC captain; Taib Bajaber and Sigona captain; Arvo Ladha.